Samantha had secretly hoped and dreamed she might find herself happily in love with a high school sweetheart. Though at the time she put that wish out into the universe, she had no idea it would actually happen, or who Brenton even was. When Samantha's middle school had track practice with the nearby high school...she finally laid eyes on Brenton, and knew then and there she just might be crazy about him. For as much an an 8th grader can be interested in a guy, Samantha set out to make it known, though, in her words, Brenton "showed nothing back". Apparently at that time, he was in relationship of his own, and regardless, his loyalty lied there. A year would pass before their paths crossed again, and when it did...Brenton was a single guy, and definitely remembered that gorgeous blonde track star. Samantha laughs as she retells this story, explaining that by then she had moved on - why her, why now?? But, Brenton was persistent. Throughout the next year they became amazing friends, who would little by little grow closer and ultimately realize what had been in front of them that entire time was something much more than friendship. Flash forward to now...they've been a couple in love for a little over five years, and are planning one of the most significant days of their lives! Their wedding day! 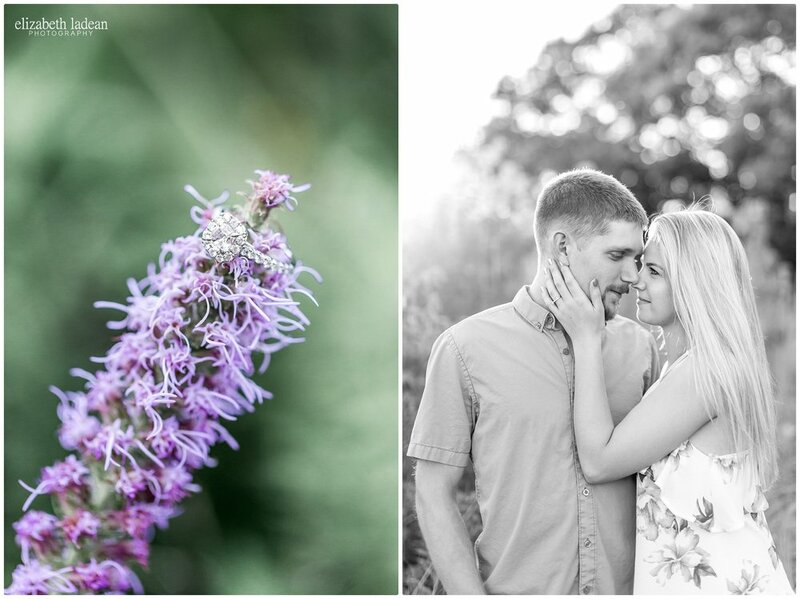 Set for September of 2018, at a place so incredibly special to Samantha, these two are going to the knot....and, it's safe to say, it's going to be magic!